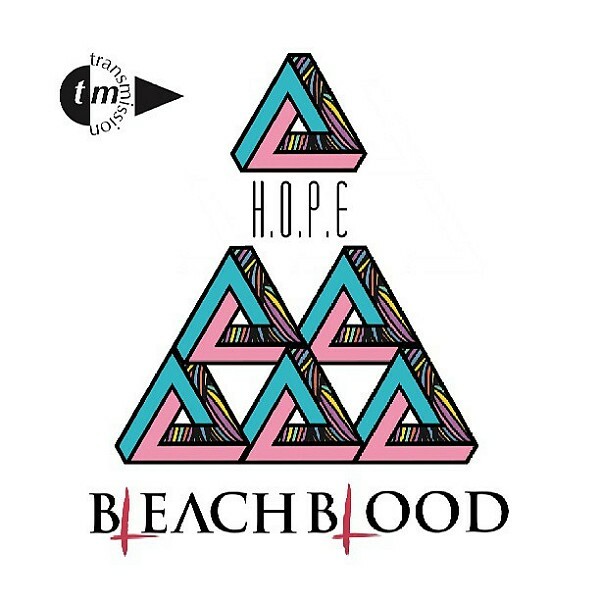 London punk group Bleach Blood uses impossible figures in art of their CD. 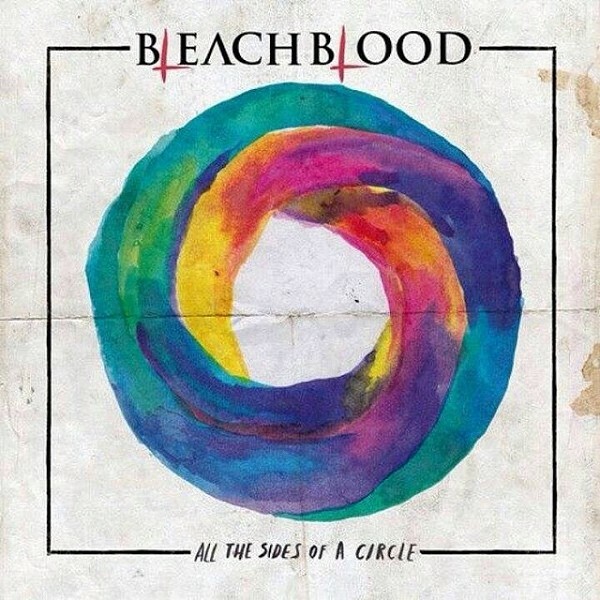 Cover of their first album "All Sides of a Circle" (2015) is decorated by impossible ring, and there are nine impossible triangles at the cover of single "H.O.P.E.". Instagram of the group https://instagram.com/bleachbloodmusic/.